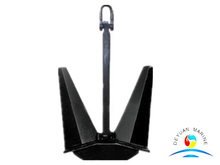 holding power,they are widely used in offshore platform,RORO ship, engineering ship etc. 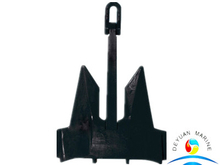 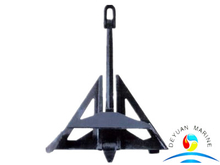 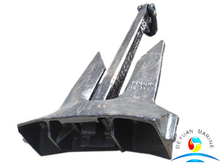 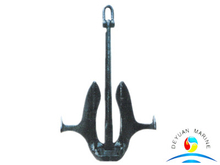 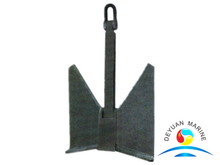 All our high holding power anchor was approved by ABS,LR,DNV,GL,BV,RINA,BKI,CCS etc. 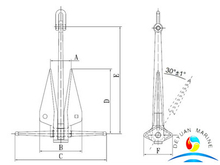 If you are interested,pls kindly contact us by email or phone at any time.